Elevate allows you to sharpen your mind, increase your productivity, and boost your confidence levels. Elevate provides some 40+ online games that are geared towards enhancing your earning potential, improving your listening, speaking, reading, writing, and mathematics skills. The program allows players to track their progress, fine-tune their skills and measure their performance against other players. Elevate games have the backing of industry-leading experts, analysts, and educational consultants. 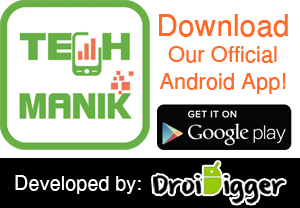 This cognitive training tool is primarily focused on enhancing analytical skills, improving communication, and empowering people to achieve higher earning potential. To date, there are some 15 million downloads at the Google Play Store and the App Store. The company’s CEO is Jesse Pickard, and it is headquartered in San Francisco, California. 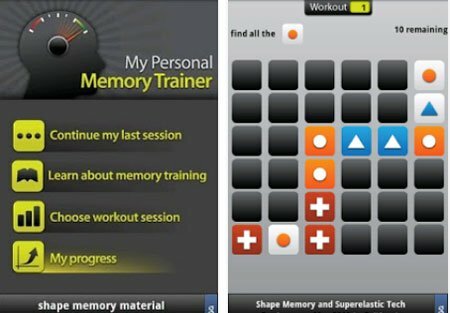 Memory Trainer is a free to play puzzle-style app at the Google Play Store. Rated E for everyone, it is geared towards stimulating your mind to enhance your memory. 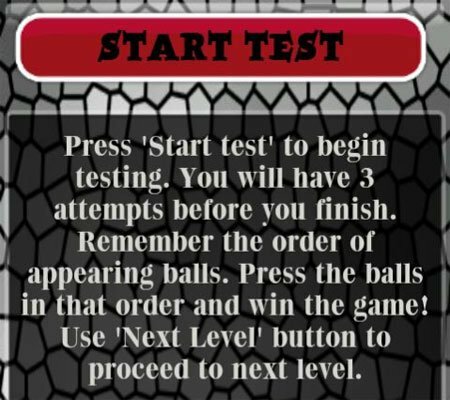 A series of rigorous mental exercises is provided via the app, such as finding specific patterns on the screen. 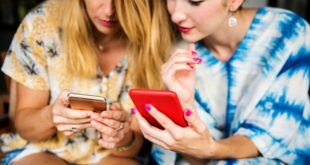 According to the game developer, Urbian, regular mental exercises can enhance memory and this game is the ideal memory trainer to bolster your working memory and concentration skills. It has a rating of 4.0/5 from 31,422 reviewers. Lumosity by Lumos Labs, Inc is rated E for everyone. This exceptional brain training game has won the Editor’s Choice Award and is highly regarded among users. It is an internationally respected brain training app available at the Google Play Store. 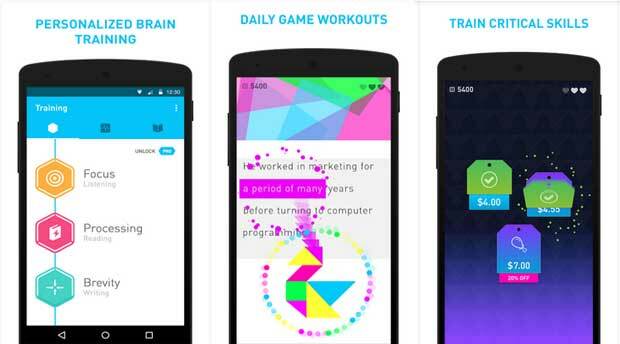 To date, some 85 million+ people have downloaded and installed Lumosity by Lumos Labs. There are 30+ brain-training exercises available to players, with a focus on 5 fundamental cognitive functions. The games are created in tandem with dozens of University researchers around the world, to facilitate understanding of new cognitive aspects of brain training regimens. Games like Trouble Brewing, Word Bubbles, Ebb and Flow insights and others are available to players. Lumosity has a rating of 4.2/5 from 203,104 reviewers. NeuroNation – Focus, and Brain Training is a spectacular brain training game for Android players. Dubbed Fitness for your Brain, there are more than 12 million worldwide users of this app. 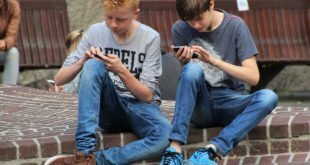 This popular Android game has won critical acclaim from Google, with the Best Apps of the Year prize. All in all, players get to enjoy 7 personalized courses with 28 fun-filled activities. Players will also get to enjoy in-depth insights into their strengths and potential. The game is designed to help players process information quickly, move towards successful outcomes, sharpen mental acuity, and improve focus. 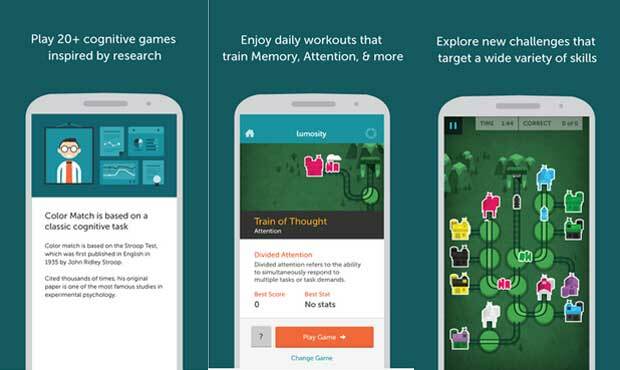 The Brain Age Game is a free-to-play Android game designed for everyone. 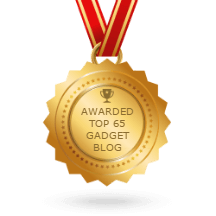 It is compatible with a wide range of Android devices – smartphones, tablets, and phablets. The Brain Age Game app is highly rated by users, with a 4.2/5 rating from 29,585 people. This brainteaser game tests your memory and brain age with a wide variety of brain training game tests. These are designed to analyze your concentration, memorisation ability, reflexes and general mathematical abilities. Players can then post their scores online with the global leaderboard. It is considered an effective brain sharpening game, and a fun-filled attraction for helping kids to develop their memory. Unblock Me comes in two versions – the free version and the premium version. This puzzle-style game features an incredible selection of 16,200 free-to-play puzzle games. In each puzzle, there is a red block which needs to be unblocked. 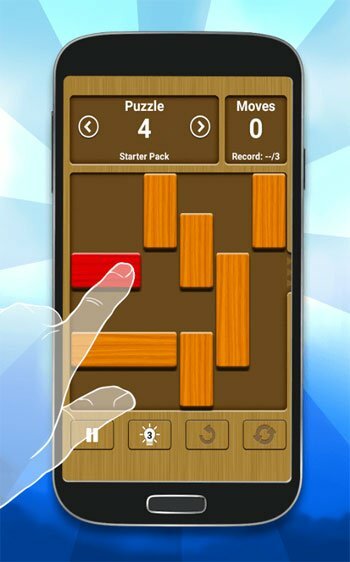 There are 5 difficulty levels, and no other puzzle game features more than 16,200 puzzles in a logic block-style game. There are 4 classic modes in the game including daily puzzle mode, multiplayer mode, relax mode and challenge mode. Players can also enjoy 5 difficulty levels, 21 achievements, 4 fun classic modes, hints and a selection of world-famous popular games like jigsaw puzzles, family-friendly games, physics puzzlers, and crosswords. Cerebrally challenging games come in many shapes and sizes. One of the most enticing puzzle-style games for kids and adults is Toy Crush. Created by the award-winning Ilyon, this brain game ups the ante as you advance to higher levels. It starts out simply: You match different colored cubes to clear levels and move to the next challenge. But like so many other things in life, it’s easy to learn, and challenging to master. Therein lies the strategic component of Toy Crush: You must match 2+ adjacent cubes to clear lines and levels. You can fast-track your progress by unlocking the game’s hidden secrets. These include rockets, bombs and spinning color wheels. When you match 5 or 6 cubes, you will be awarded the Rocket. Match 7 or 8 of these cubes, and you will receive a Bomb. 9 cubes are the ultimate achievement, and you will receive a Colour Wheel. Watch these boosters in play, and you’ll be able to fast-track your way through the game. With a 4.5/5 rating from thousands of players, Toy Crush is proving to be the brain game to beat. 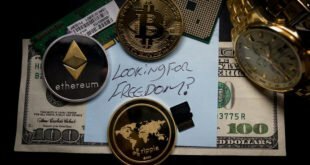 Previous Top 3 Risks Involved with Bitcoins and How to Protect Yourself Against Them!